We used the offseason to make the Decoy Raft™ Waterfowl Platform even better. 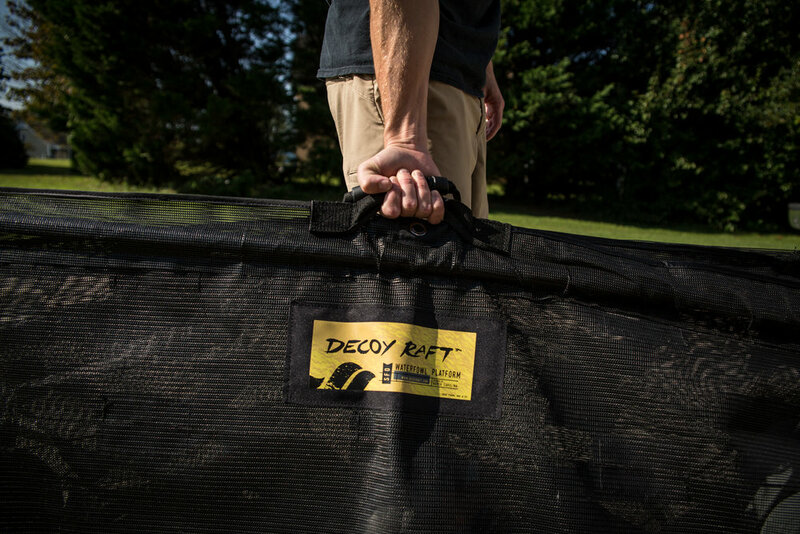 Featuring over 15,000 stitches and 80 connection points, each Decoy Raft is backstitched and reinforced to provide seamless spread deployment and give Hunters an advantage unmatched by conventional setups. 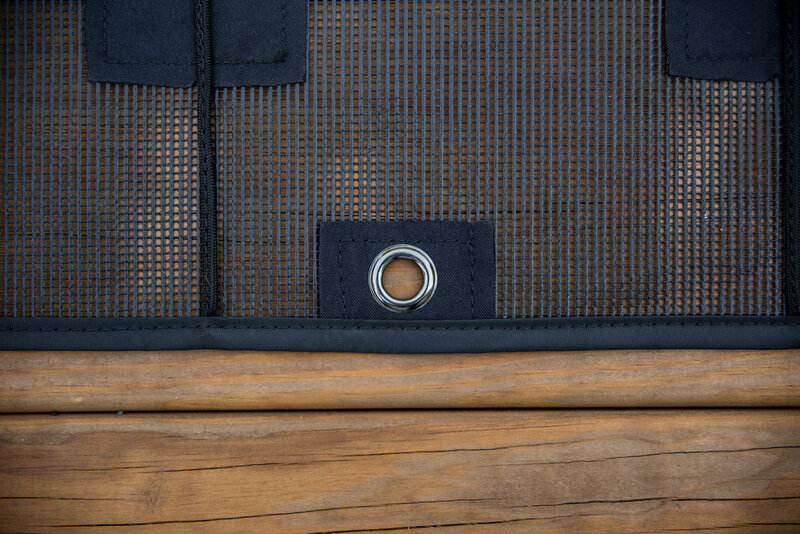 Each Decoy Raft is sewn and packaged by hand for the professional quality that any serious hunter demands. Using the same corrosion resistant stainless steel and nickel-plated brass as the previous model, these Decoy Rafts also feature powder-coated black surfacing; providing an extra element of concealment and attention to detail that the most calculating Hunter requires. By upgrading to beefy solid black Schedule 80 supports, we’ve built this year's Decoy Raft to withstand the most hearty abuse that the migration can throw at it. This durable addition is ideal for Waterfowlers utilizing the heaviest of foam filled decoys on their Rafts and will provide the sturdy support needed for supreme mobility in the field.